Aliens have been a fascination that has gripped humans throughout their history. For thousands of years, people have looked up at the sky and wondered if we are the alone amongst the stars or if there is life on other planets. This has obviously led to researchers and scientists trying to find out exactly that, with much of the work concentrated on trying to communicate with other intelligent life. In pursuit of that goal, scientists have come up with some truly strange ways of trying to contact aliens. 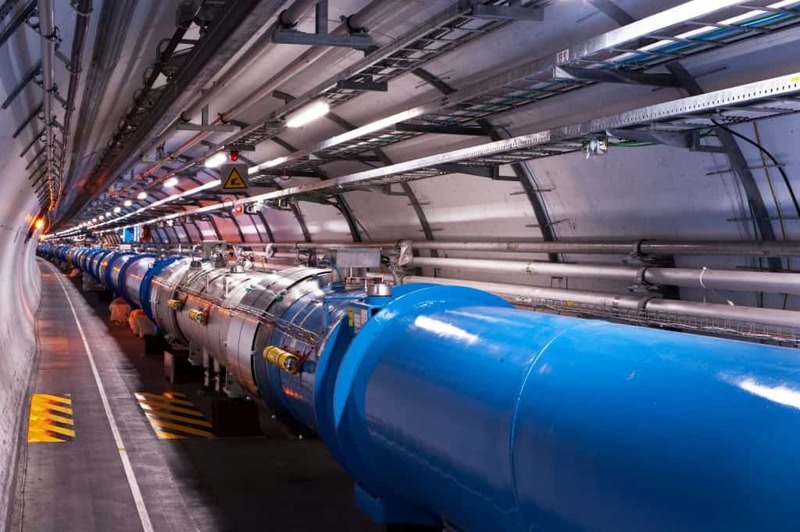 Some scientists believe that the energy levels of the Large Hadron Collider will be sufficient for it to generate and detect mini black holes that could allow researchers to study other dimensions, opening up possibilities of contacting alien life. Some also believe that the massive power output of the collider may even be large enough to be detected by aliens on other planets. One unique project that NASA worked on in the 1970s was the Voyager mission. This sent several probes into outer space that contained a golden vinyl record that has recorded music, sounds and speech, along with information on how to extract the data from the vinyl. 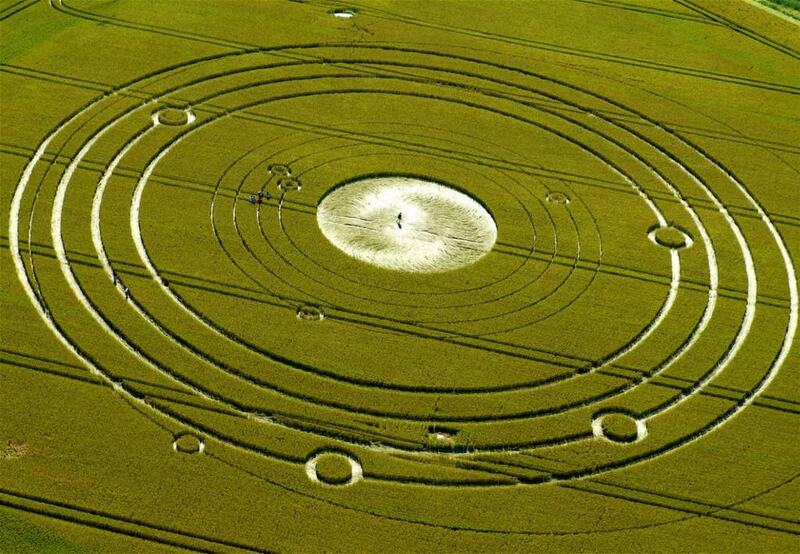 While most people consider crop circles to be associated with aliens trying to contact us, many of them were actually created by people in an attempt to contact alien beings. Those who made these crop circles reasoned that such large symbols would be perfect to attract the attention of any passing foreign spacecraft. One of the problems that might arise if we ever do contact aliens is understanding any communications they send. 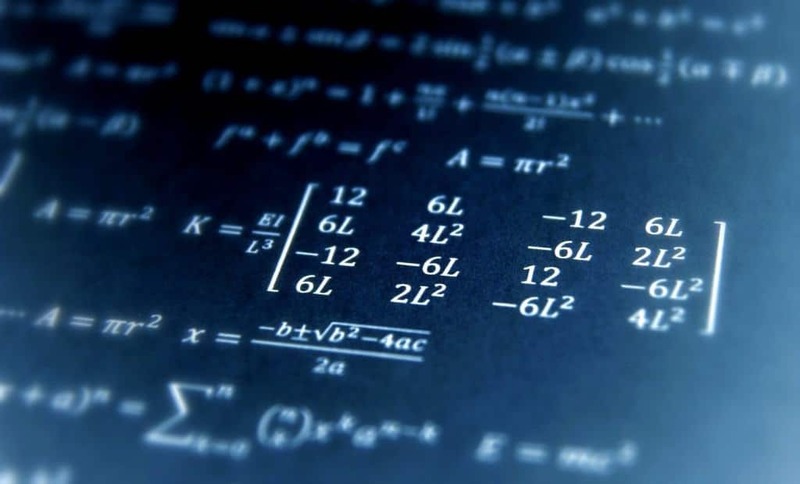 This has led to Dr John Elliot of SETI trying to develop a special computer algorithm that will be able to detect whether signals received from space are actually just random impulses or deliberate communications. 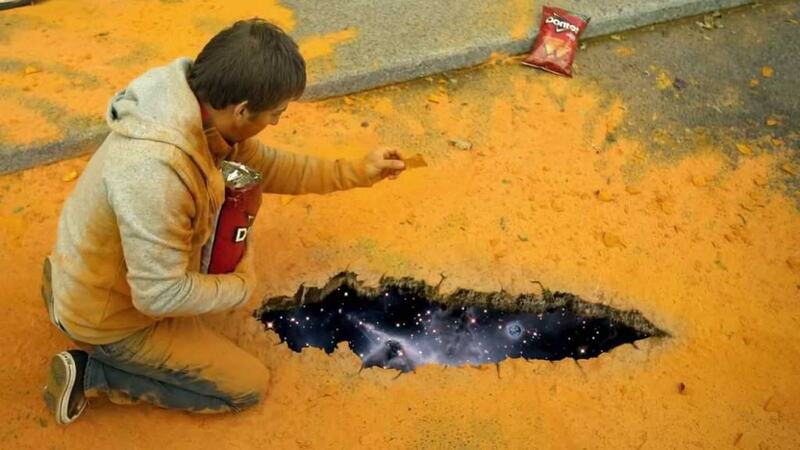 2008 saw the EISCAT research institute decided that one way of possibly grabbing the attention of other life in the galaxy was to broadcast a Doritos commercial at a potentially habitable location. The six hour broadcast was encoded in binary format. 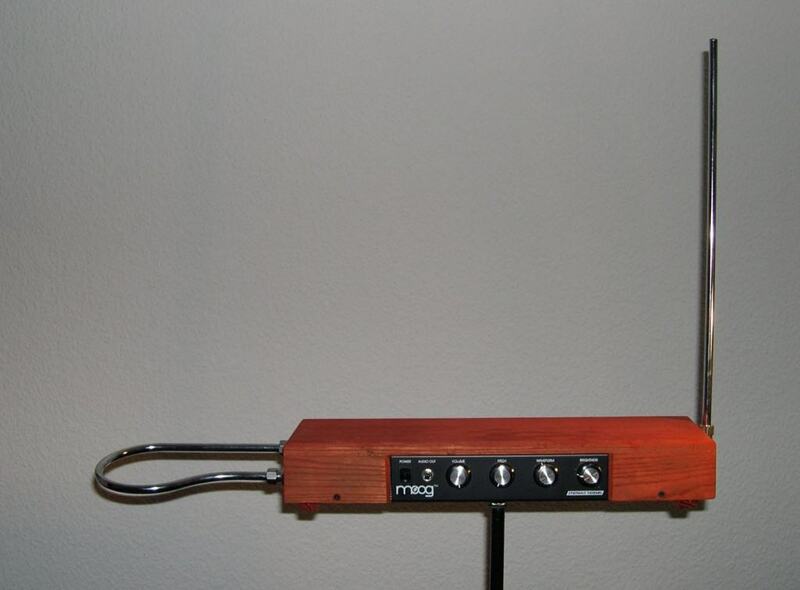 The signals produced by the electronic musical instrument known as the Theremin are capable of travelling vast distances. This led Russian scientist Alexander Zaistev to propose a project to compose music and then send it towards several nearby stars. 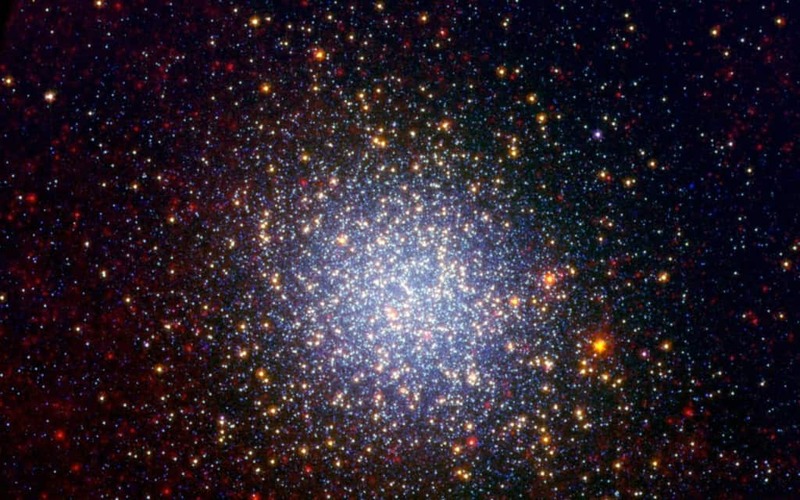 Although infrared is starting to be replaced in much of our technology that we use day to day, researchers at SETi have begun to use powerful sensors that can detect infrared signals from thousands of light years away. They hope this will not only provide evidence for alien life but allow us to know the exact direction they are coming from. 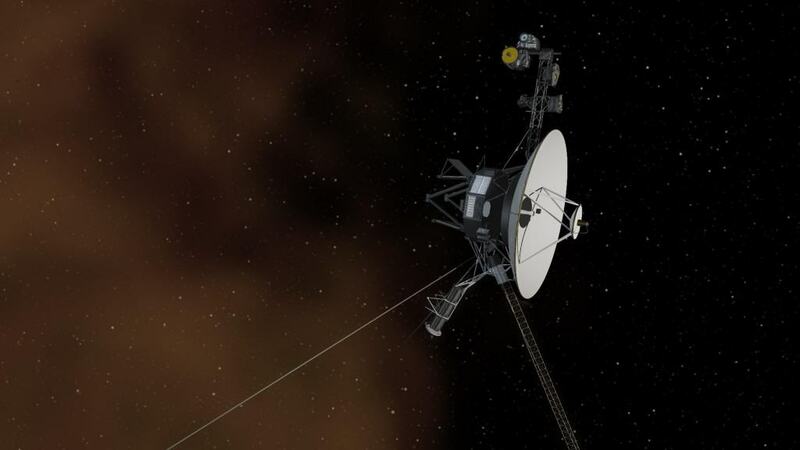 Much like the Voyager project, Pioneer 10 and 11 were spacecraft that were simply launched into a direction in space in the hope that they would be intercepted by some alien life. 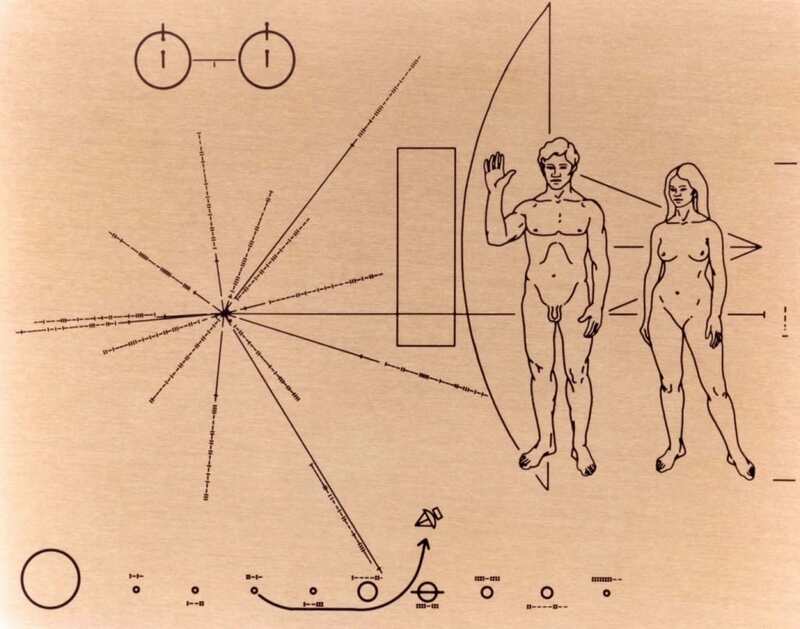 The probes contained a special plaque that showed off exactly what humans looked like and a map to help them locate Earth. 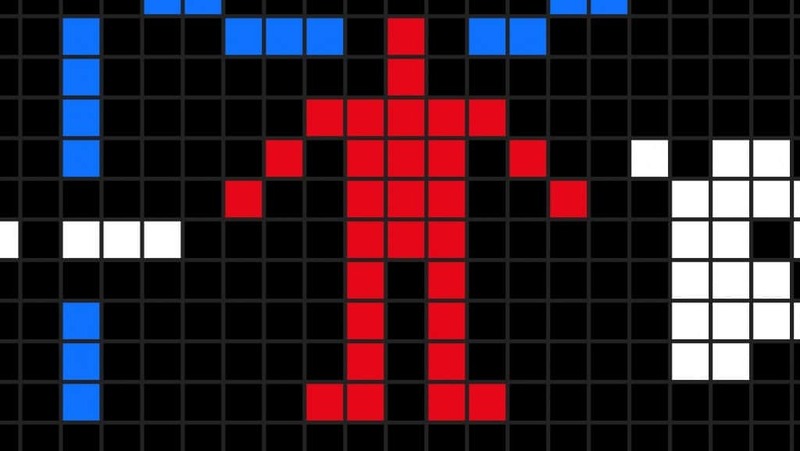 The Arecibo Message was the brainchild of Frank Drake and Carl Sagan. It aimed to send a number of different messages into deep space, including information about the human race such as the structure of DNA, atomic numbers of elements and pictures of life on the planet. 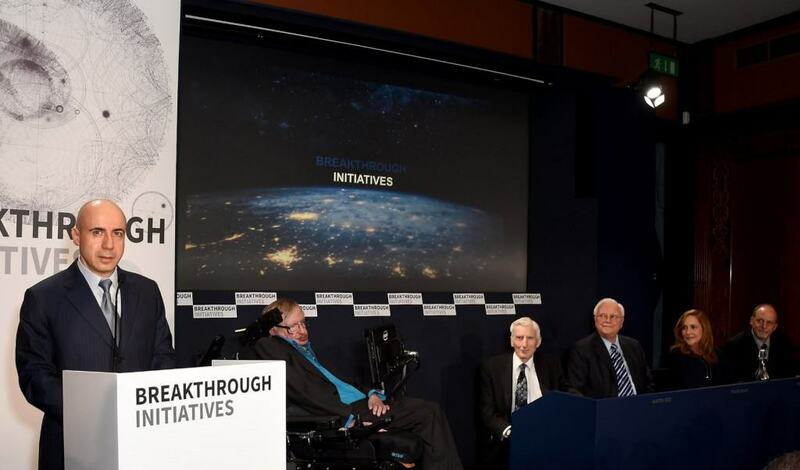 Launched by Stephen Hawking in 2015, The Breakthrough Initiative is a $100 million project that is aiming to search nearby stars and planets for any abnormal signals that might indicate they have been made by other living things. It involves pointing powerful telescopes into specific locations and then analyzing the huge amount of data gathered.